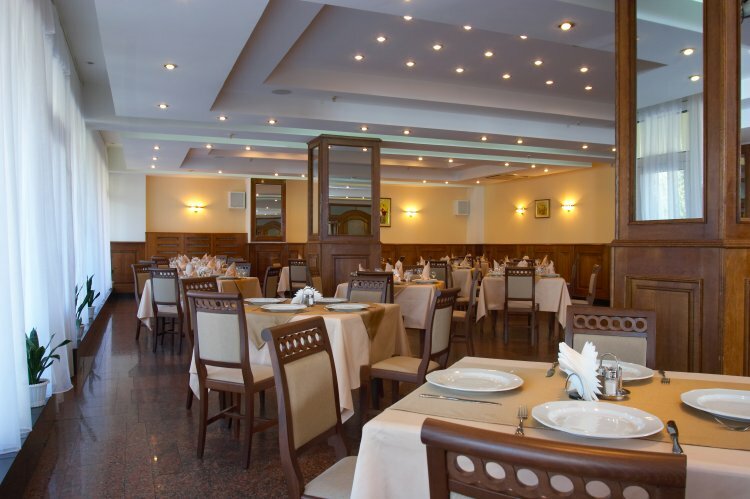 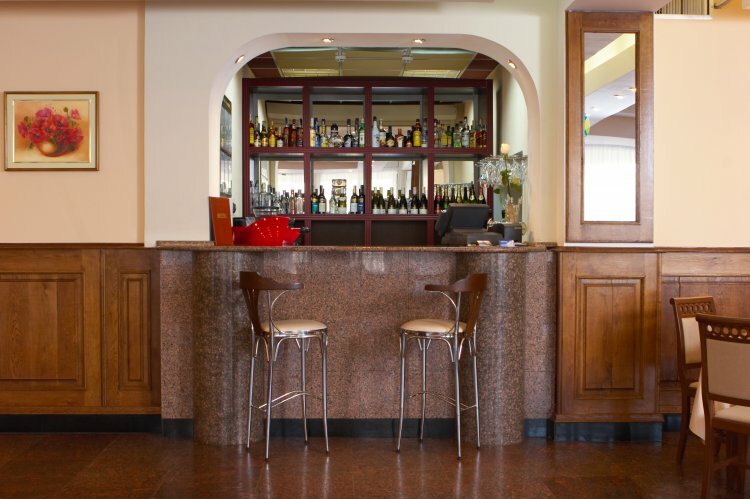 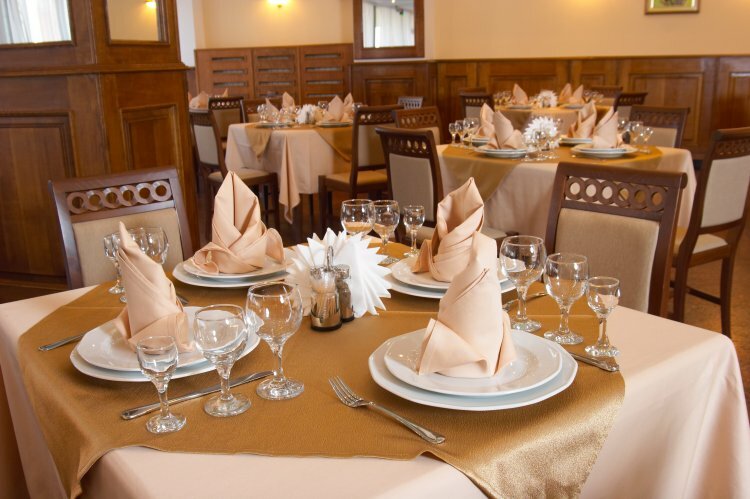 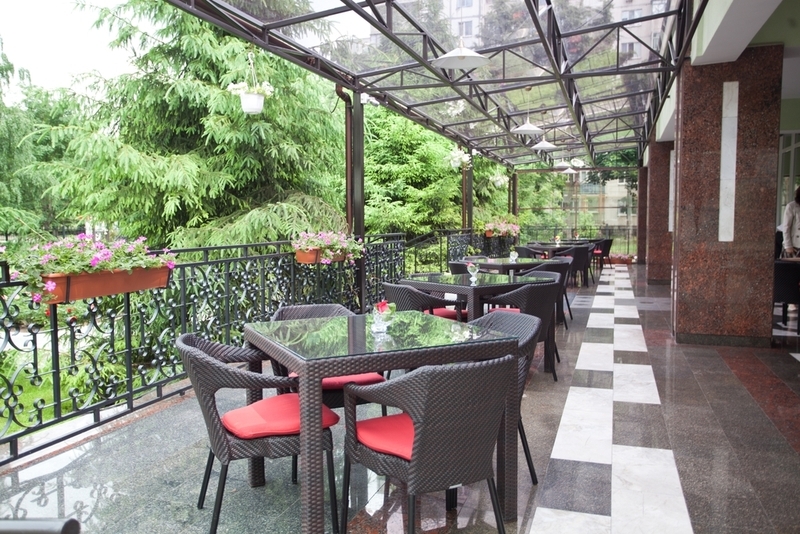 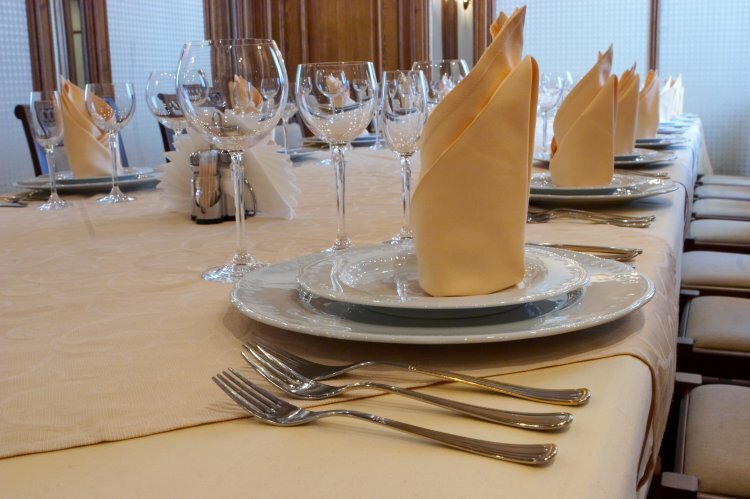 «Evropeisky» Restaurant is located on the 1st storey of the hotel. 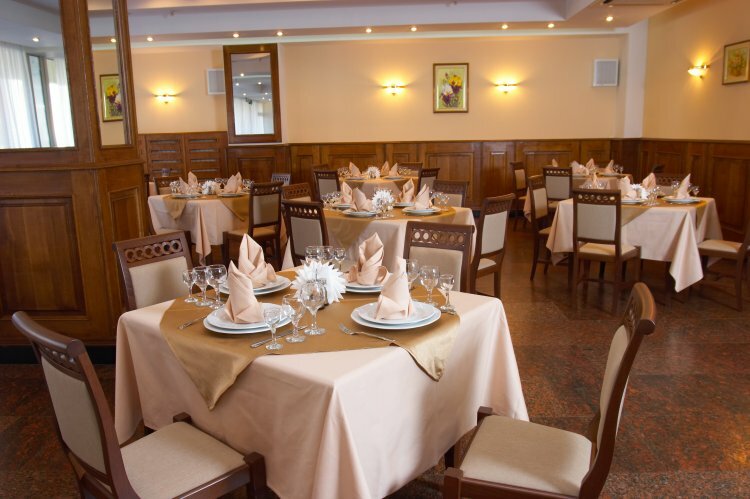 It is decorated in classic style and visually divided into two areas. 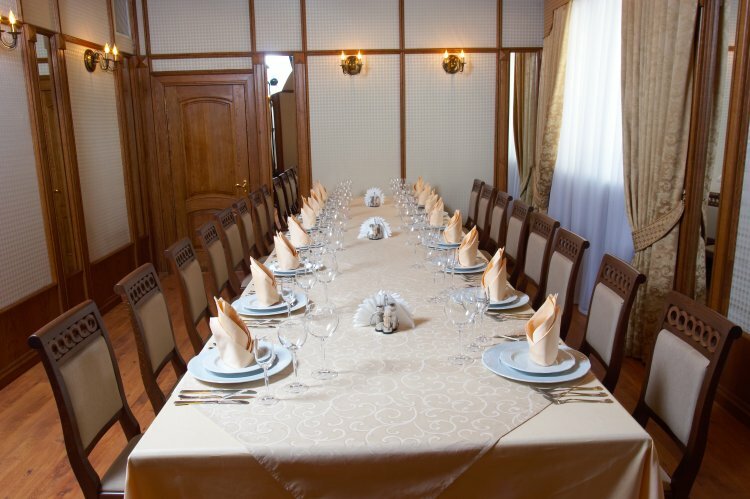 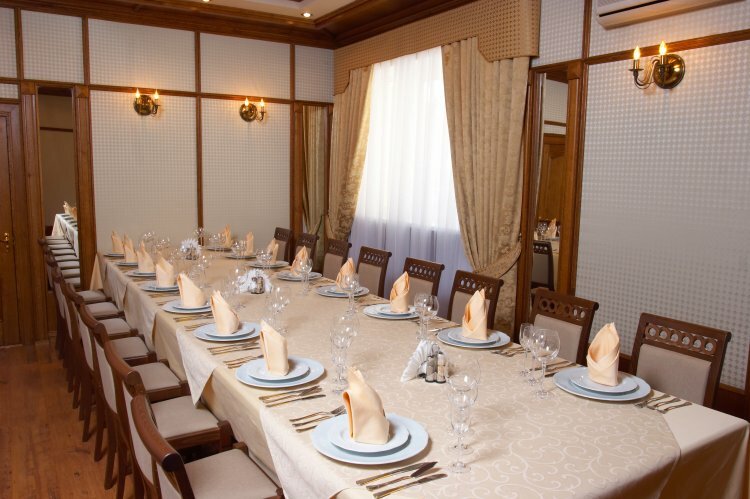 It also has a separate room – Banquet Hall. 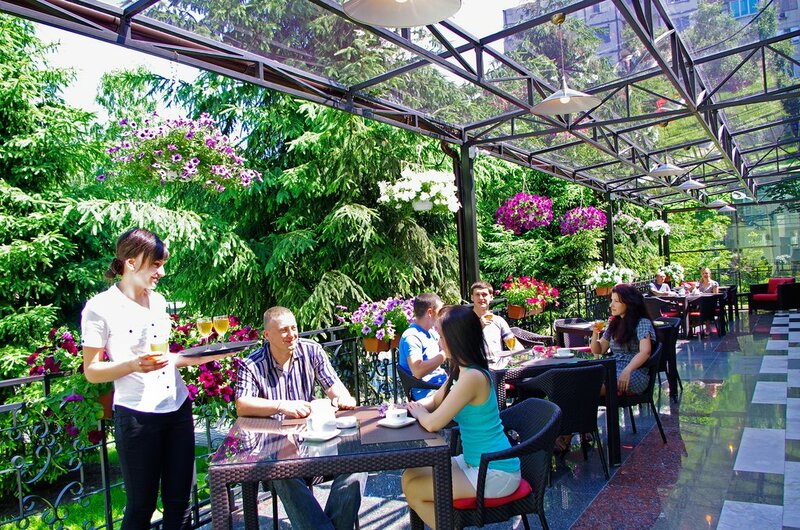 Summer terrace is also open in warm season. 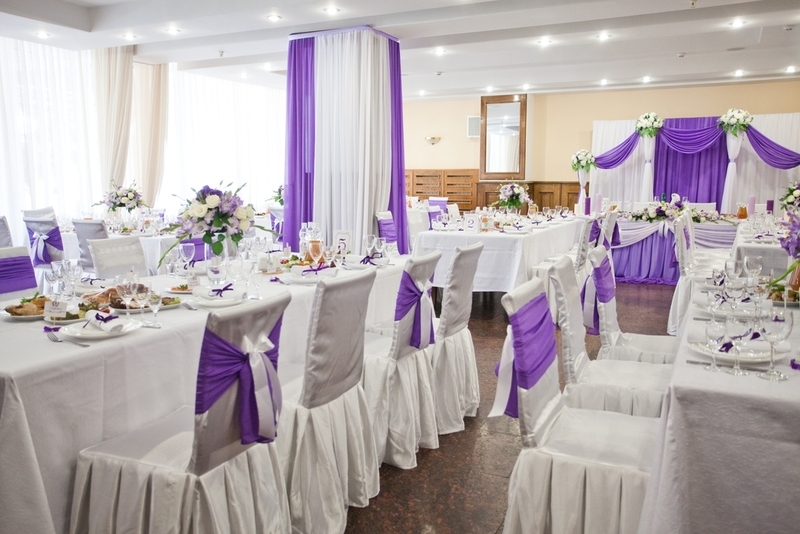 Being surrounded by flowers and greenery, this nice and cool place is ideal both for a luxurious wedding ceremony, and for informal meetings with business partners and friends.